The static code analysis tool you need for your HTML. HTMLHint: The static code analysis tool for your HTML to improve the code review and refinement process. HTMLHint analyzes your HTML code based on user-customizable rules. HTMLHint works on both the command line, in the browser, as well as with extensions that integrates the syntax verification directly with text editors and IDEs. During HackIllinois, the team brought the legacy code base back to life by refactoring legacy code and making features additions. This includes migration from ES5 to ES6 to add support for more functionalities. Additionally, the code bundler of this project was moved from Grunt to Webpack which allows us to package the codes in UMD format, enabling the community to use the tool universally in more environments, including cli, browser, IDEs, and text editors. Meanwhile, we also submitted fixes to existing long term bugs in the code base. Furthermore, we expanded HTMLHint's feature set to improve the tool's functionality. This was accompanied with updates to the documentation as well. Lastly, we began the development of a new front end for HTMLHint to replace the legacy website. We were able to file many pull requests on HTMLHint as well as fix and resolve project issues that had been pending for a long time whilst also implementing functionality for new features and a website. As with any project, navigating around existing code takes time and our amazing mentor provided help in understanding the foundations of the project that allowed us to independently improve the project's code and functionality. 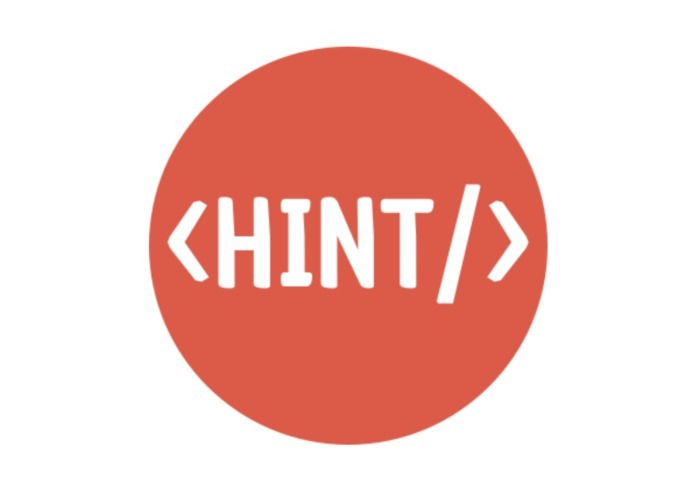 Working on a open source was an amazing opportunity to not only grow our skillsets by contributing to HTMLHint but also allowed us to work on an amazing code analysis tool that has a large community and hence have a real world impact in aiding users with their code review, refinement and analysis process. I primarily worked on migrating the legacy code base to the new, shiny ES6 syntax. I helped eliminating grunt dependencies and added webpack to build a universal umd package for both nodejs and browser environment. I worked on building the foundations of the product's frontend development and lead the product ideation and presentation process. I added two rules (one that sorts tag attributes and one that fixes case sensitivity). 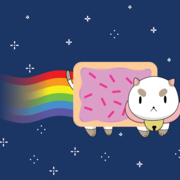 I also helped clean up the pull requests and ensure all issues have been adequately updated. I added a feature where users don't have to close empty tags and allow body to not have close tag (HTML5 compliant). Software Engineer with a passion for Front-End & UX / UI • Life hacker who ♥ coding, meditation and solving digital and human problems.